Citybus have operated Solos in service before, albeit only on loan. YJ57YCF back in June 2008 was on loan from Mistral. 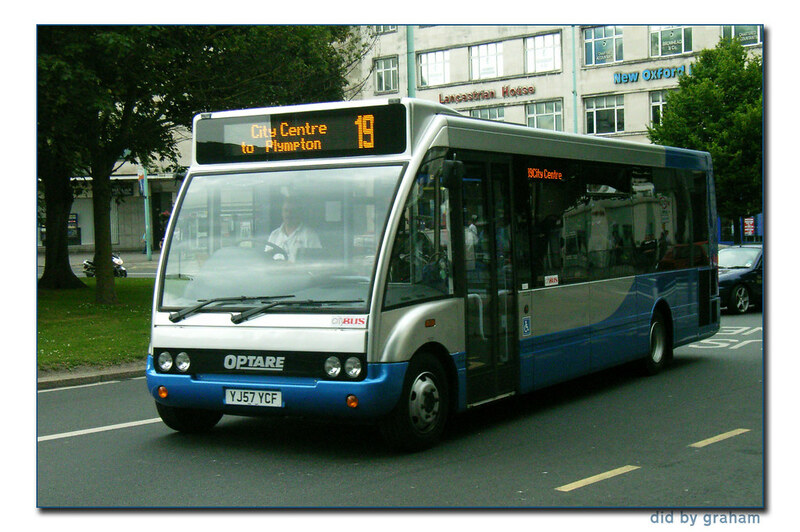 Finally caught sight of one of the recently acquired Optare Solos out in service yesterday. Citybus 211 was on the 46. It caught my attention before it came into view simply because it could be heard from a distance as it powered up the steep section of Keswick Crescent. I hope to have a camera with me next time just in case it appears on the same run again. The 46 at this time is usually a step entrance Dart while a few minutes behind it a step entrance dart appeared on the normally low floor 50, much to the displeasure of the young girl in a wheelchair who had been waiting for a while.